SKU: SEU-PE6600 Please give us as much information as possible so that we can quote you better ! 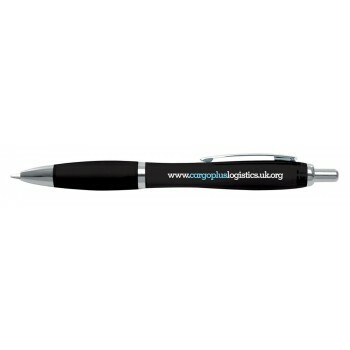 Sarah Bell: "We have been using Complete Merchandise for a number of years now and can not fault their service at all. Tom is so helpful and knowledgeable and will go out of his way to adhere to any reasonable request. We enjoy ..."
Mark Erskine: "Helpful, courteous and responsive"